For the business person who uses software to expedite planning. Holds printouts of your computer calendar, contacts, tasks, e-mails. Cutomizable arrangement of components for ultimate flexibility. For the business person who uses software to expedite planning. 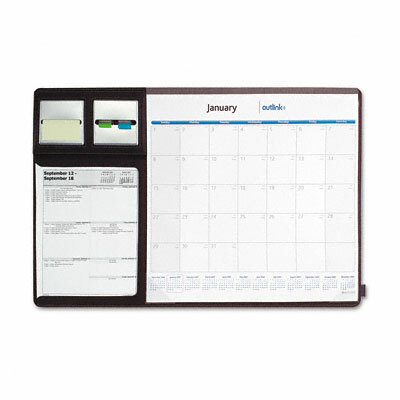 Holds printouts of your computer calendar, contacts, tasks, e-mails. Cutomizable arrangement of components for ultimate flexibility.